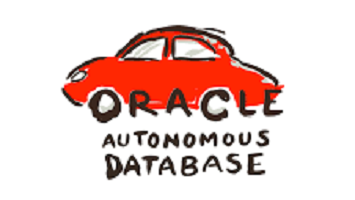 Join us for a Hands-On-Lab where we will take Oracle’s Autonomous Data Warehouse for a spin! It’s built on the next generation Oracle Autonomous Database technology using artificial intelligence to deliver unprecedented reliability, performance and highly elastic data management to enable data warehouse deployment in seconds. Oracle Autonomous Data Warehouse Cloud uses applied machine learning to self-tune and automatically optimises performance while the database is running. It provides an easy-to-use, fully autonomous database that scales elastically, delivers fast query performance and requires no database administration. Please email the event host with your email address so that a free 30 day trial Cloud account can be setup prior to the meetup.